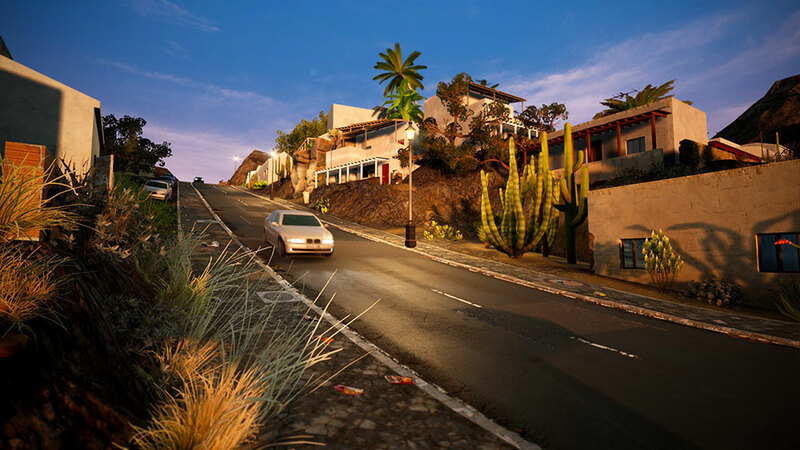 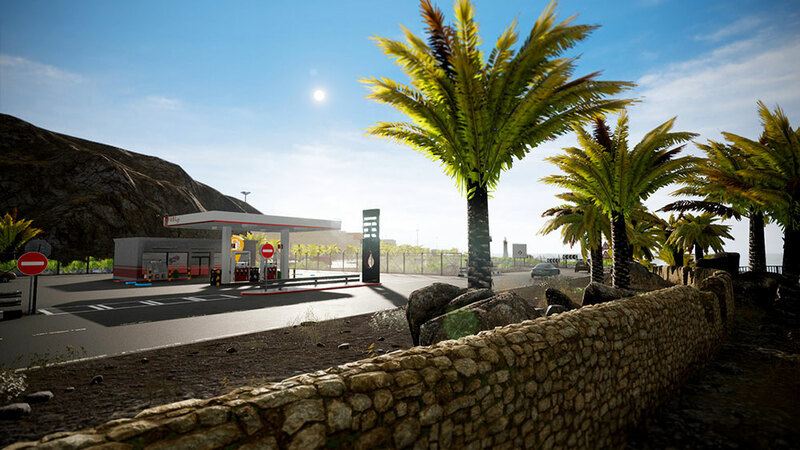 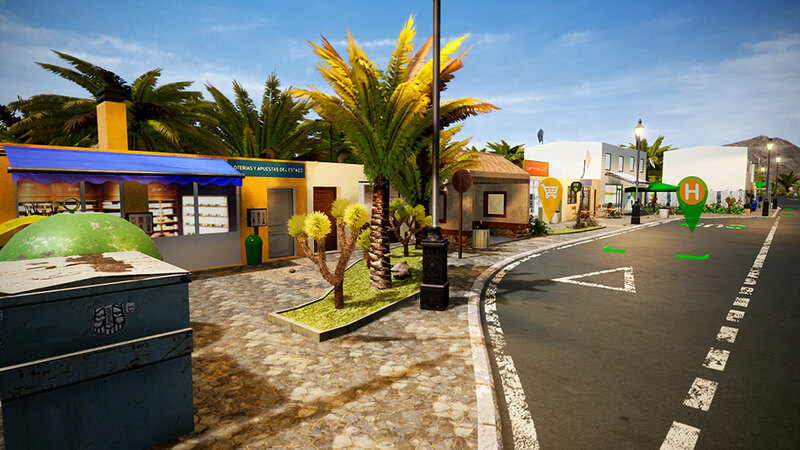 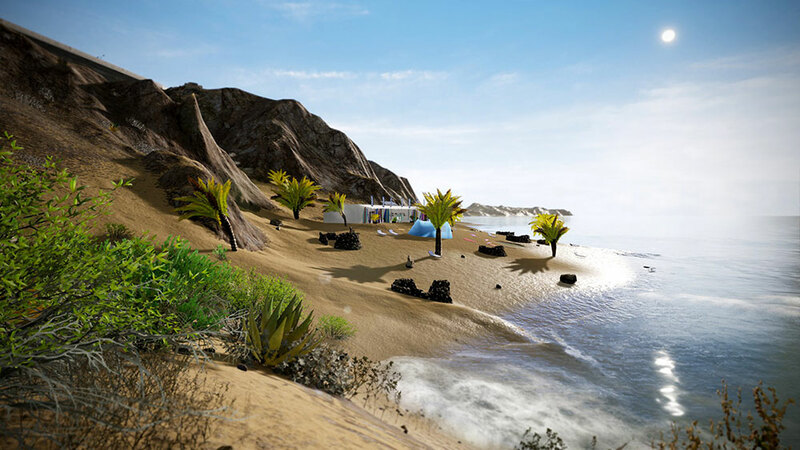 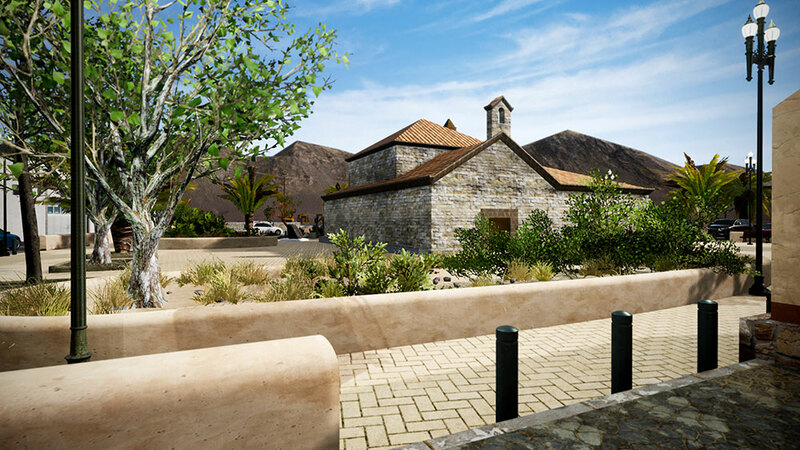 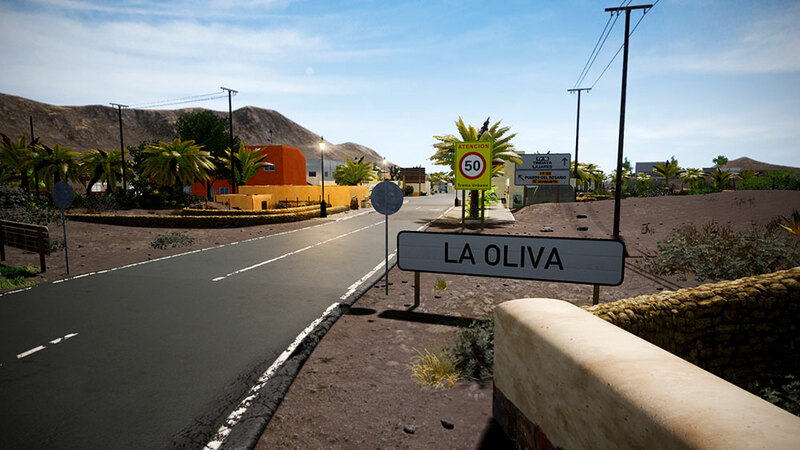 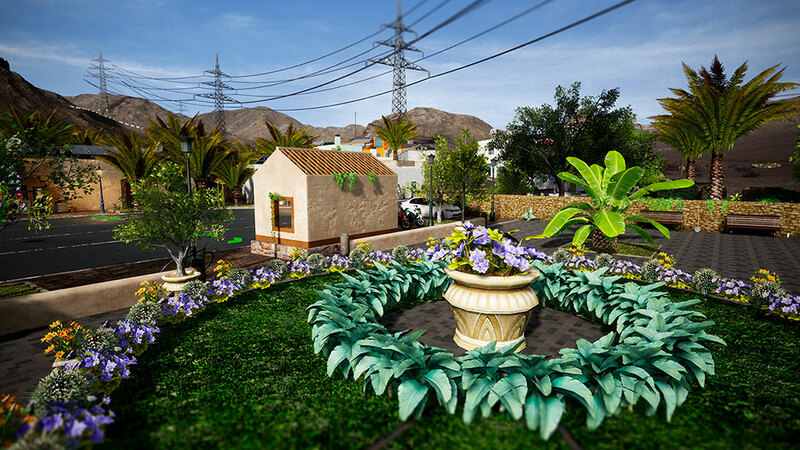 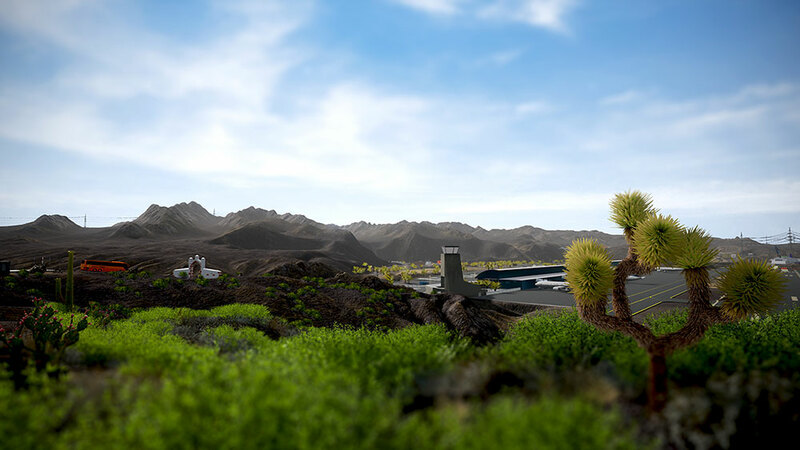 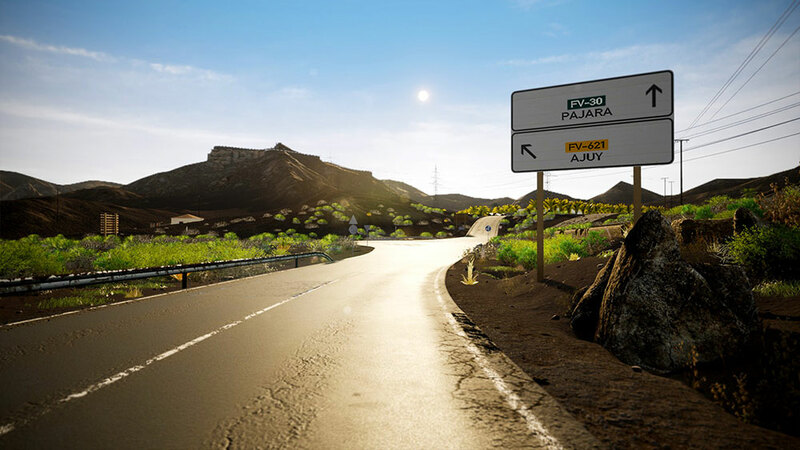 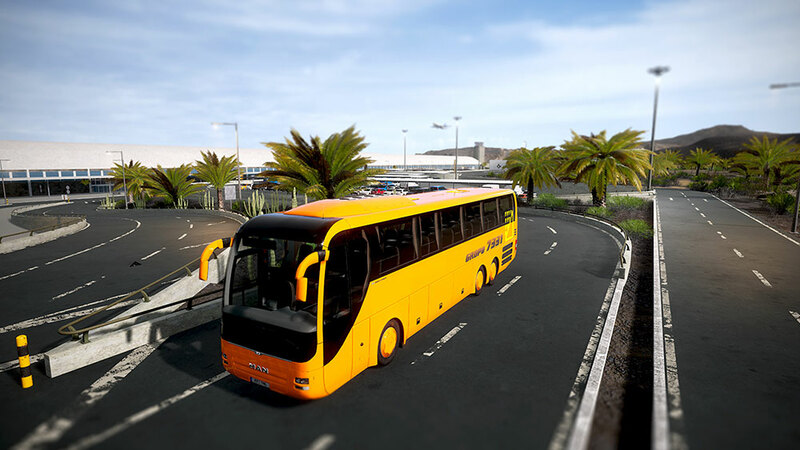 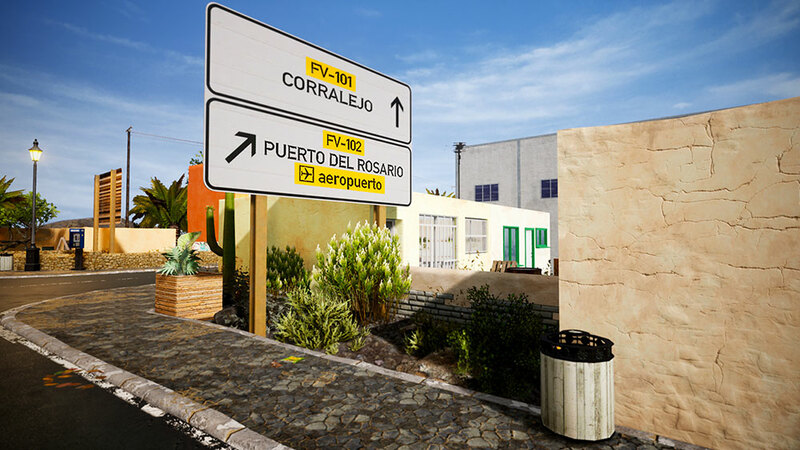 Product information "Tourist Bus Simulator"
Thanks to the economy system in the new Tourist Bus Simulator, you will be able to found your own bus company on the popular holiday island Fuerteventura. 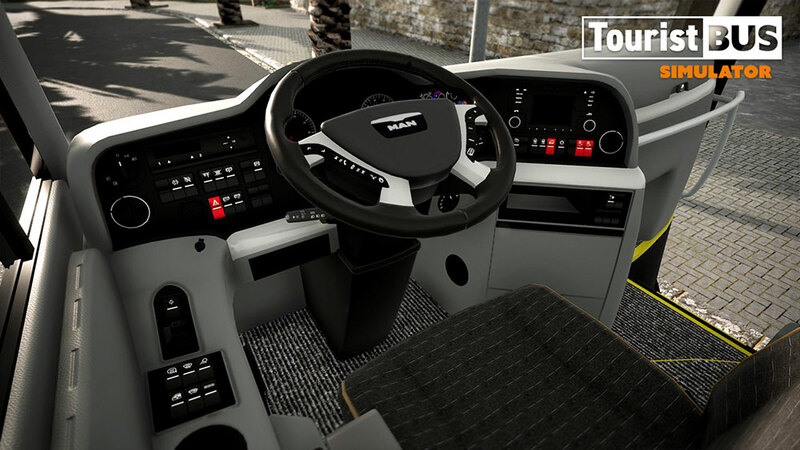 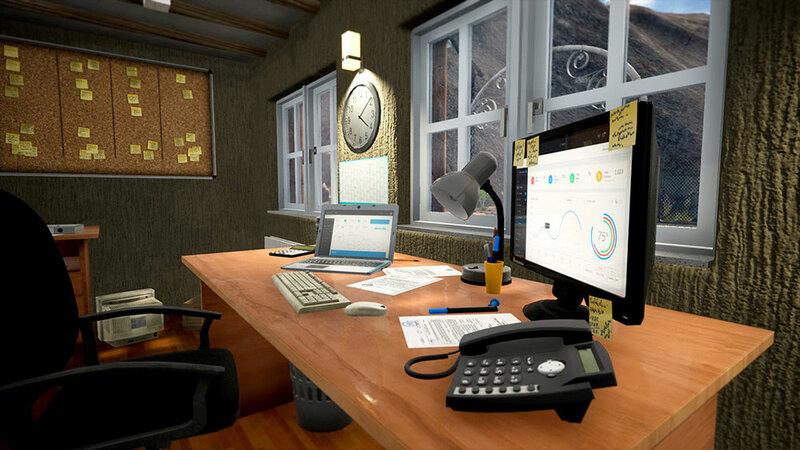 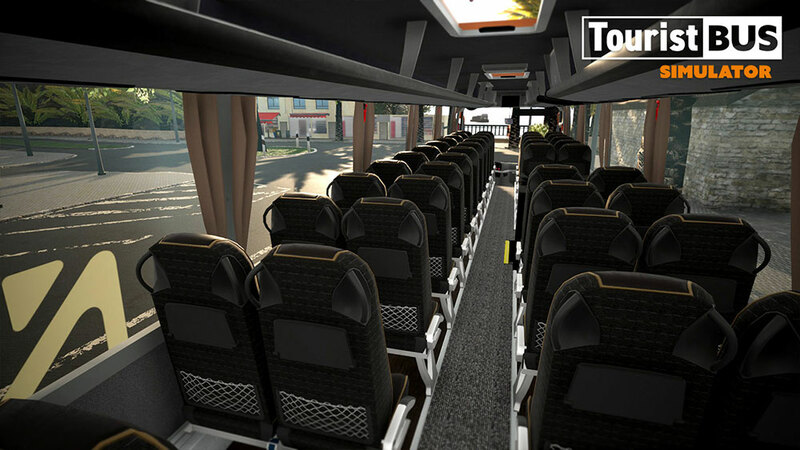 "Tourist Bus Simulator offers a wealth of experiences ranging from: managerial and clerical/admin tasks to operational bus driving (the two go fantastic together). 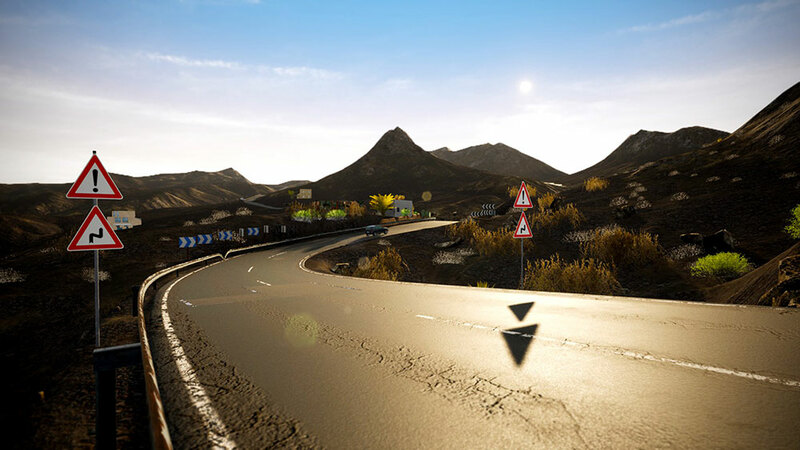 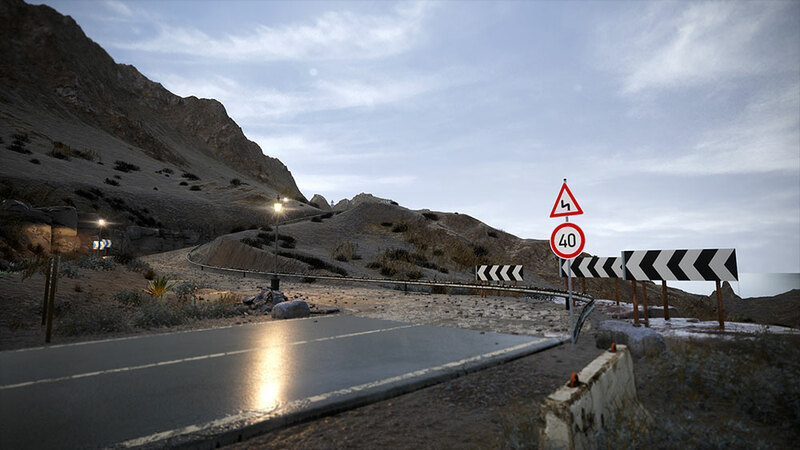 The scenery is highly detailed and AI traffic respond very well. 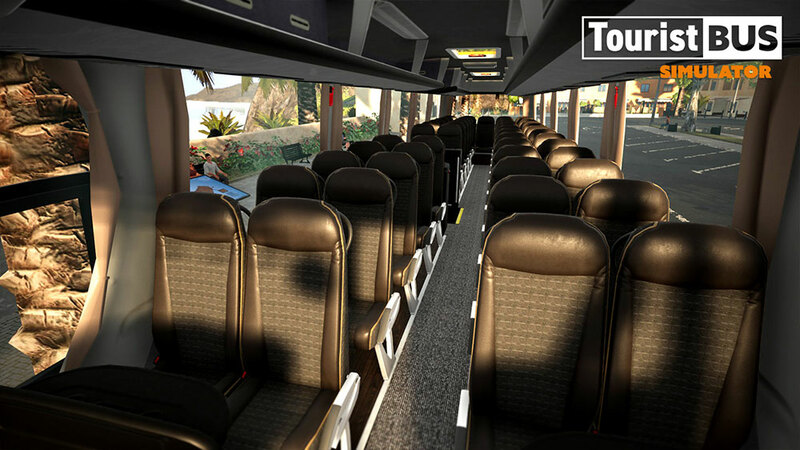 Thanks to the economy system you will be able to found your own bus company on the popular holiday island Fuerteventura. 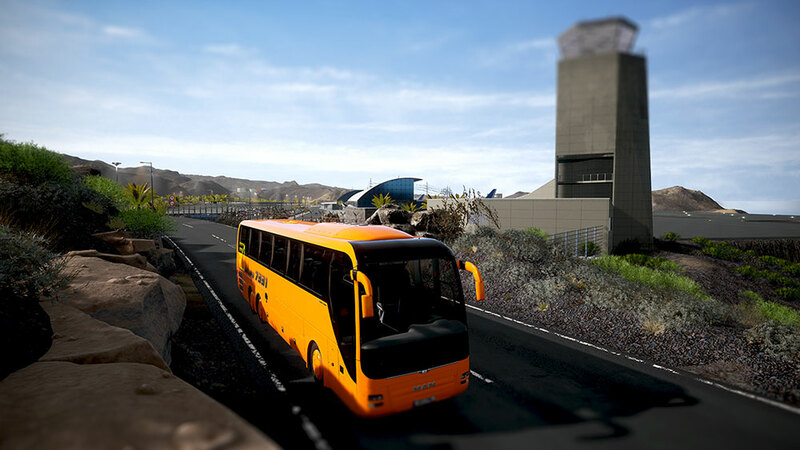 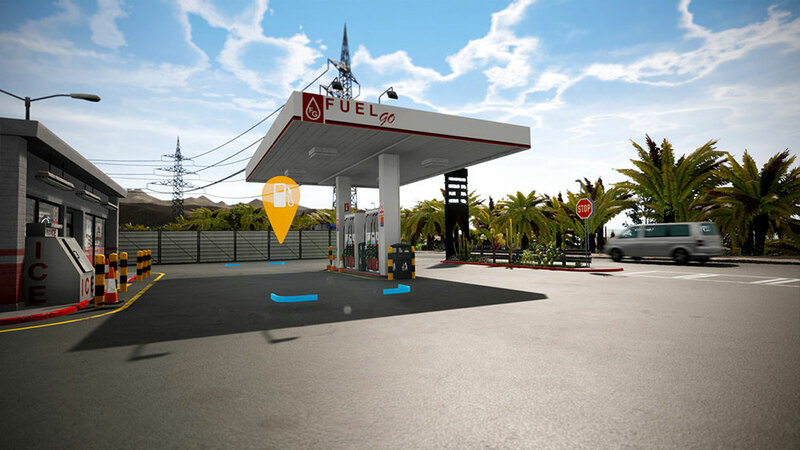 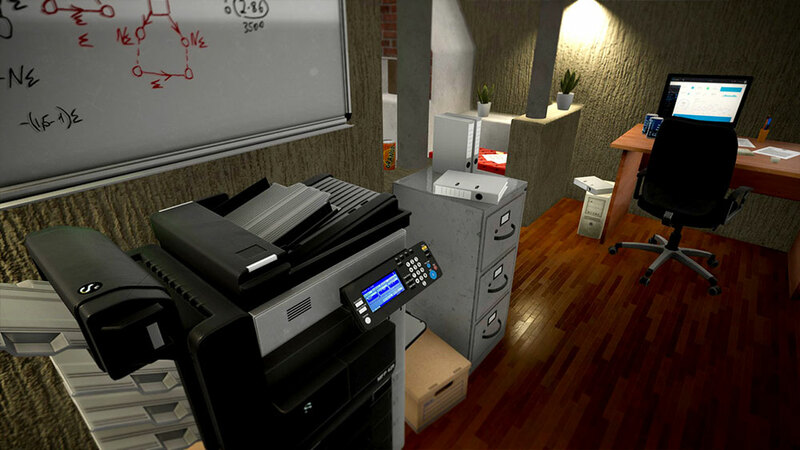 [..] Overall, this game is worth getting if you liked Fernbus and like bus simulators." 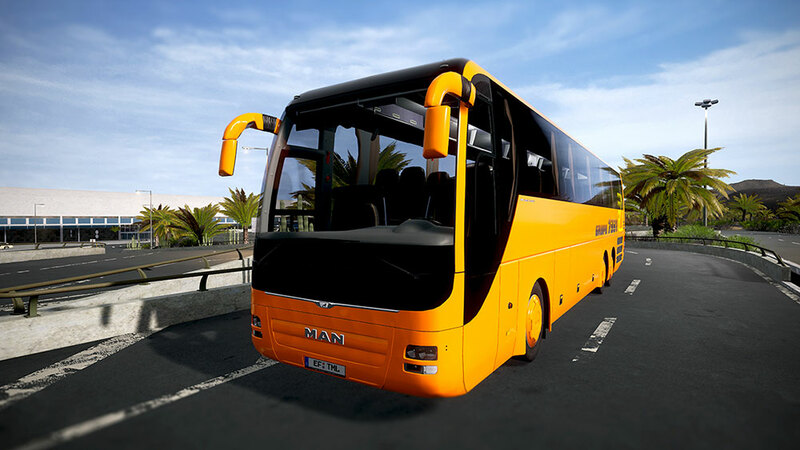 Related links to "Tourist Bus Simulator"